Mobile App Development for Students? For the innovative educator looking for an entrepreneurial angle for development topics, why not consider working with your students to develop applications for the latest and greatest mobile phones? 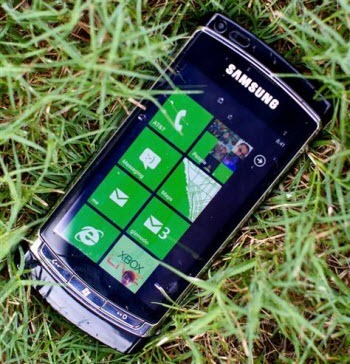 Windows Phone 7 is the easiest smart phone on the market to use, and to develop apps for. And, to make it easier, here are some resources to help you get started in class today. Students at school can now quickly and easily develop apps for Windows Phone 7 devices.